Mahalo for your interest. The 2019 round of Kūlana Noiʻi Award applications is now closed. Across Hawaiʻi, there is a great need for community-based research that meets the needs of local resource managers. Many students are interested in conducting useful and impactful research to support those stewarding our lands and seas. Yet, it is rare for resource stewards and students to connect on research in significant ways, and perhaps even rarer that funding is available for students to meaningfully engage with the community. This gap often leads to research disjointed from the places and people the research is intended to assist. The Biocultural Initiative of the Pacific at UH Mānoa is a knowledge center and network linking scholars, instructors and students who share the common goal of thinking holistically to enhance understanding of biocultural systems. In partnership with Kamehameha Schools and Kuaʻāina ʻUlu ʻAuamo (KUA), we are calling for applications for the 2019 Kūlana Noiʻi Award: Biocultural Community Engagement Funding. 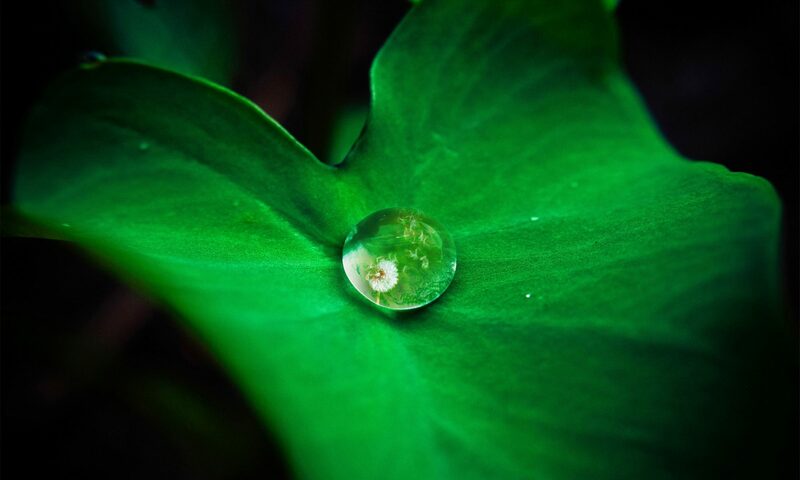 The goal of this award is to institutionalize community-based research by providing support for undergraduate or graduate students to engage with the community and/or resource managers in Hawaiʻi to foster meaningful relationships for effective research and ‘āina (land and sea) management. Awards will be approximately $500-$1000 per project. Description: What is your research project? What is the community-engagement component you are proposing? Significance: How will your project help bridge the gap between research and community? Why is this project important to you? Process: What is your community engagement plan? 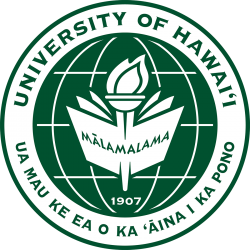 University of Hawaiʻi Faculty Mentor – letter of support indicating willingness to mentor the student project (required). What is your research project? AND What is the community-engagement component you are proposing? How does this project embrace a biocultural framework? How does this project embrace contemporary ethical standards for community-based research in Hawai’i? The Project Description should articulate your intended goals for this research and the goals for the community engagement section of your project. Clearly define what your role will be in the proposed project. This is your opportunity to explain why your project and the community engagement is important. Significance should be defined broadly as it relates to your intended audience, as well as to your specific discipline/field. Explain how you plan to reach your goals. Provide explicit descriptions of how you will meet your goals and objectives of the community engagement part of your project. A public presentation on initial research findings or conclusions, e.g., evening presentation at a community center or providing videos, art exhibits to share results. *Collaborators marked with an asterisk are part of the Hui Mālama Loko Iʻa Network. For additional information about this Award and Application, please contact mawyer@hawaii.edu or ticktin@hawaii.edu or nakurash@ksbe.edu.